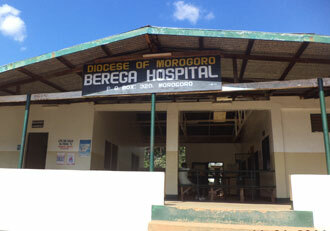 The BEREGA HOSPITAL was started in 1929 by English Missionaries from the Church Missionary Society and continues its work to serve the community by addressing physical health with the hope that doing so will proclaim the love of Christ and enable people to experience better physical and spiritual lives. Berega Hospital has 130 beds and provides in-patient and out-patient treatment. They also run a number of programs including Preventative Health Education, Environment Sanitation, Maternal and Child Health Care, and General Immunization. Support for this work comes from a number of individuals and organizations including CSSC, BREAD, CMS-UK AND AUSTRALIA and the Government of Tanzania. 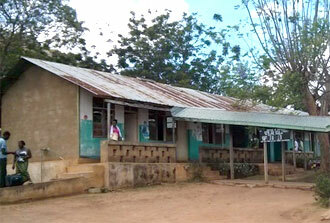 The TUNGULI HEALTH CENTRE was started 1989 in Kilindi district, Tanga region. The initial construction was financed by CHRISTIAN AID. It has 40 beds and provides curative services, preventative health education, Maternal and Child Health care and General Immunization. 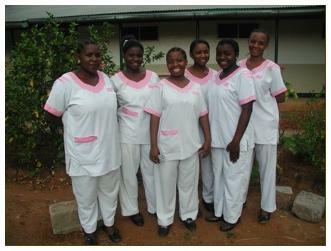 The SCHOOL OF NURSING at Berega (SONAB) trains successful Secondary School leavers (form four) to be registered nurses. It offers a three year course at the Berega Hospital. Started in 2010, the nursing school is designed to produce highly trained nurses who truly understand patient care and who have first rate nursing skills. Tanzania has a shortage of trained professional nurses. SONAB is doing its part to fill the void. It provides training to young men and women who will be placed into jobs that pay well. 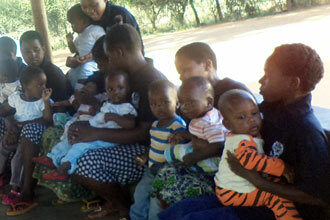 The Berega Orphanage Kituo cha Patmo, cares for newborns and toddlers who have lost their mother through birth complications, for the crucial first two years of life.